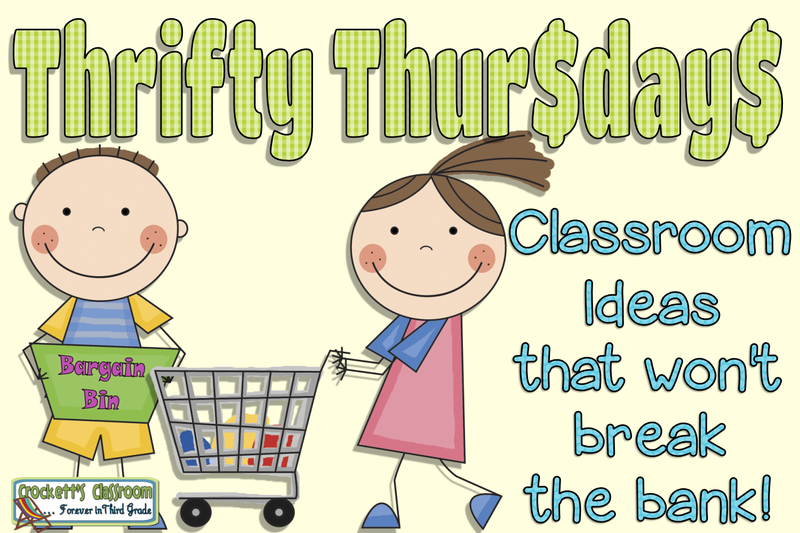 Thrifty Thursday: New Year, New Class and New Friends! 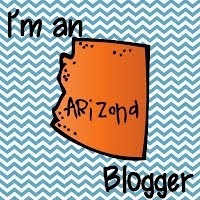 Today’s Thrifty Thursday is all about friends. At the start of each new school year kids are making new friends. 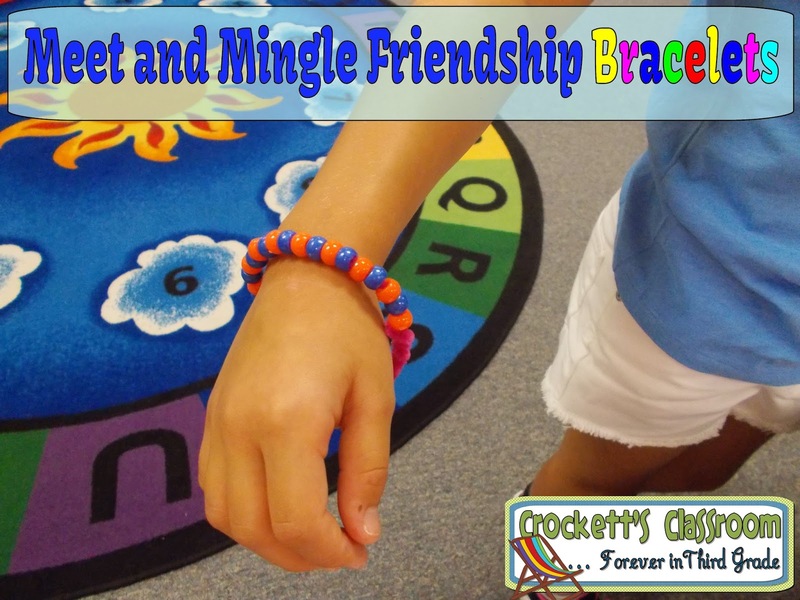 One activity I love has the kids mingling, talking and meeting new friends. Along the way they are collecting beads on a pipe cleaner that will be made into a friendship bracelet. Super simple, but oh so fun! 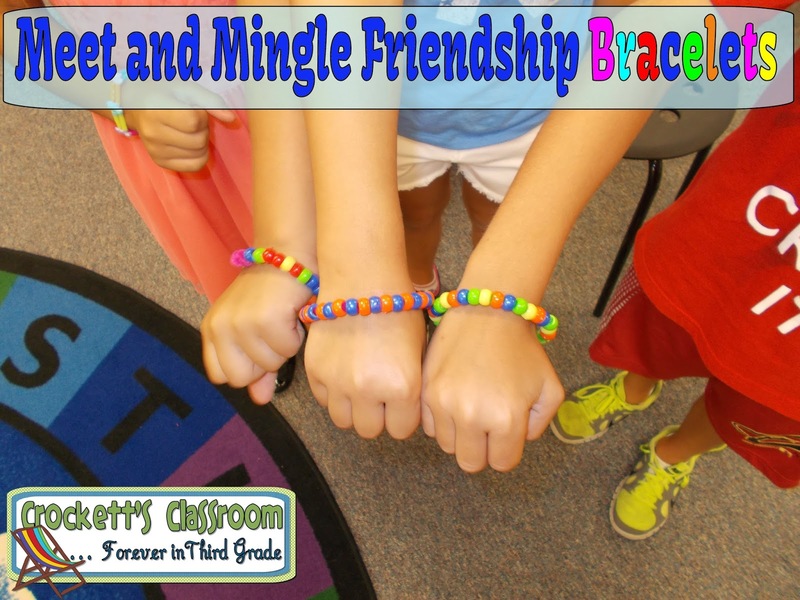 It's a way for shy students to mix and mingle in a structured way. 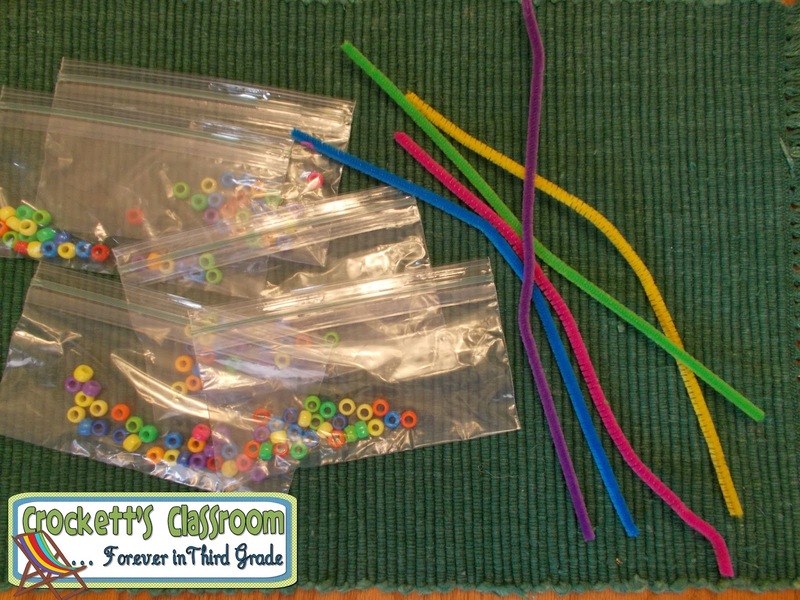 From the dollar store you'll need a couple of packs of pony beads and pipe cleaners and snack size zip baggies. The bag I found has 250 beads will be enough for about 10 students. The pipe cleaners came in a package of 20. First---count out pony beads, each student will need one bead for each person in class. You can include yourself. So, if you have 23 students you'll need to put 24 beads in each baggie. Second--- copy the Class Friends Question sheet. The sheet has 5 questions. There are also a few extra lines so you can add your own questions. 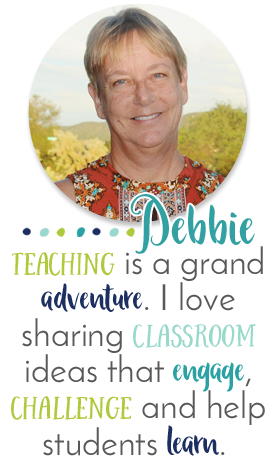 Click on the image to download a free copy. 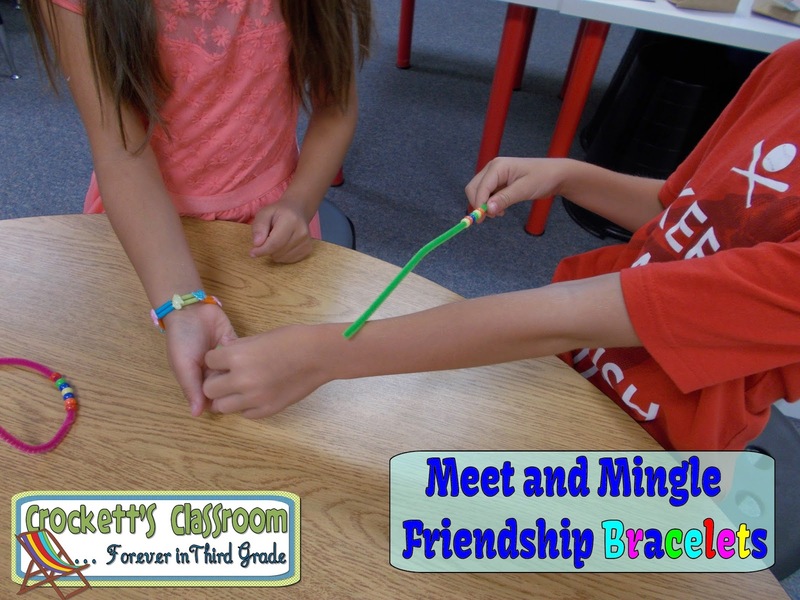 Third---Explain to your students that they will be meeting new friends today. As they meet a friend they ask one of the questions from their Meet and Mingle page. After they finish talking to their new friend they write the friend's name next to the question so they'll have a record of all their friends' names. Fourth---Before they move on to mingle and meet another friend they exchange beads. These beads are added to their pipe cleaner. When they're finished they should have the name of every classmate on their sheet and their bead baggie should be empty. Finally--- Students twist the ends of the pipe cleaner to form the bracelet. The bracelet should be large enough to slip over their wrist, but not too large that it falls off too easily.